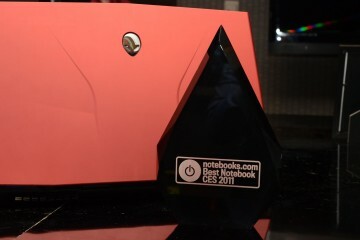 Acer announced the stylish Aspire Timeline notebook series today. 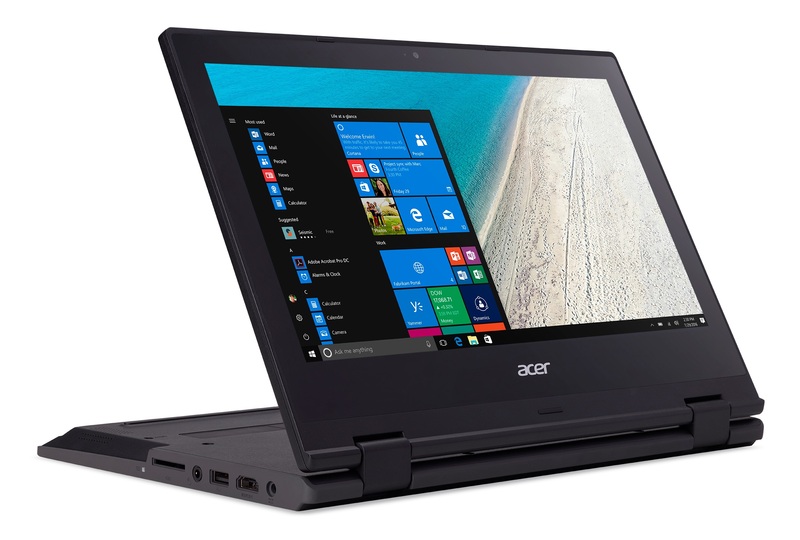 The new line of Acer Aspire notebooks are designed to be power efficient and offer up to eight hours of battery life in a thin and light package. 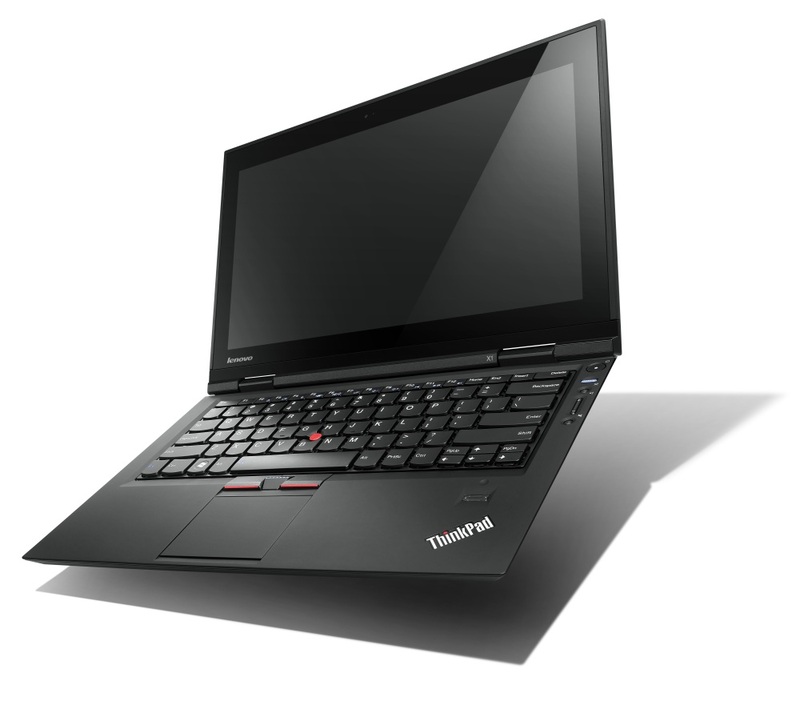 The series consists of a 13.3″, 14″ and 15.6″ notebooks, which share many of the same features. The Acer Aspire Timeline series features ultra low voltage Intel processors and can be configured with options likw 64GB SSD, 500GB hard drive and 8GB of RAM. Pricing and availability details aren’t firm yet, but the Acer Aspire Timeline series notebooks are expected to start at $699. In mobile computing battery life has always been a weak point. 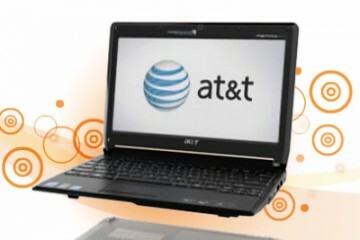 Mobile users had to make a choice: if they wanted more battery life they had to buy a heavier system; if they wanted a lighter laptop they had to make do with shorter lasting batteries.This has now come to an end. With the new Aspire Timeline series Acer reached a delicate equilibrium between computer lightness and battery life, creating a series of featherweight notebooks that can give you an entire day of computing on a single charge. The Aspire Timeline series have been specifically designed for longer battery life, not by using a bulkier and heavier battery, but redesigning the way power is used, making the system more efficient, lighter and less harmful to the environment and more than capable to give you the bliss of more than eight hours of battery life on a single charge. But that’s not all. The Aspire Timeline notebooks come with the Acer Smart Power key, the gateway to power on-demand. The Acer Smart Power key gives you the power to decide how long the battery will last: just press the Smart Power key to boost power saving capabilities and extend your freedom. Acer Smart power expands battery life through advanced settings and takes a series of actions to reduce power consumption. Plus, at its thinnest point the Acer Aspire Timeline is just 24mm thick (less than one inch), rising just 5 mm at its highest. 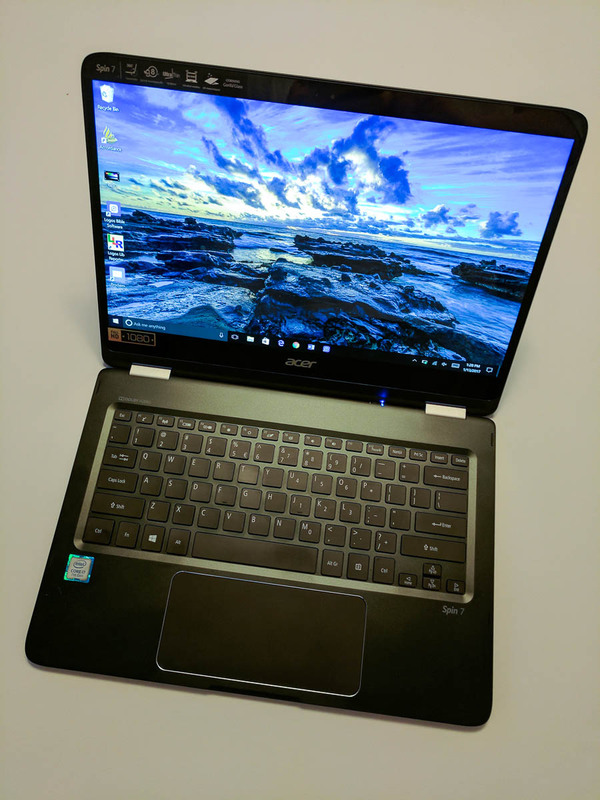 Then the brushed aluminum cover with mirrored metal Acer logo, not only gives it a stylish look but also keeps weight down to an ultra-light 1.6kg (3.5lb) for the 13.3â€ model up to just 2.4kg (5.3lb) for the 15.6â€ one, making it both lighter and easier to carry around than anything comparable. One of the main complaints people have about notebooks is that they produce heat and after a while using them on your lap becomes uncomfortable. 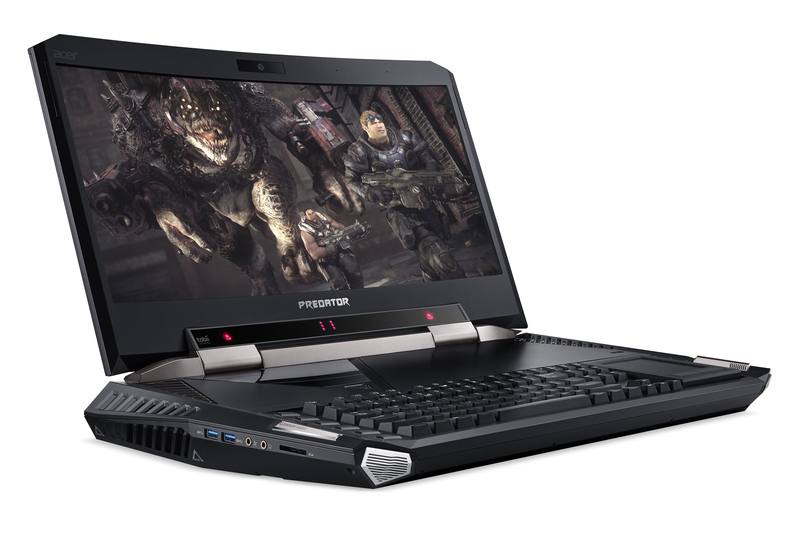 Acer Aspire Timeline notebooks use a cooling technology designed to improve user experience. Developed in collaboration with Intel, Laminar Wall Jet exploits a technology that has been used successfully for cooling turbine blades. Through the addition of louvers to the inlet vents, the cooling air flow is redirected along the bottom side of the notebook chassis, putting fresh air precisely where it’s needed to better cool the skins. The Aspire Timeline Series is energy saving even when it’s using the power adapter. Thanks to Acer Power Smart adapter, Aspire Timeline notebooks consume up 66% less than required by Energy Star: this means that it saves 1,752 watt per year, the equivalent of a 15 watt bulb to be lit for 116 days. Plus, the Power Smart adapter enters adaptive charging mode automatically when the battery is fully charged: this stops consuming energy and reduces the tear and wear on the battery. The minimalistic look of the Aspire Timelines conceals a wealth of details designed to give you easy control over frequent operations. Touch sensitive hot keys have been integrated on the top to put feature such ad WiFi, Backup and Power Smart key right at your fingertips. For easier usage, also the ODD eject button (for 14â€ and 15.6â€) has been placed on the top. The glossy FineTip keyboard, with larger and more spaced keys, is designed to offer an entirely new typing experience, further boosted by the unique design of the touchpad that includes a lock to avoid mis-touch when typing and touchpad button with a step design to find it easily even without looking. Also, the multi-gesture touchpad ensures a more comfortable navigation: using a circular clockwise or counterclockwise finger motion you can navigate web pages, lists of files, music playlists or photos; you can pinch to zoom-in or zoom-out in seconds with various applications; browse photos, web pages, PDF documents or media albums by sliding two fingers horizontally. The Aspire Timeline series is available in three formats, 13.3â€, 14â€ and 15.6, presenting bright, lifelike images and enhanced readability in low-light condition through Acer CineCrystalâ„¢ LED backlit display with true 16:9 aspect ratio, 1366X768 HD resolution, high brightness and fast response time for exceptional media playback. To let you enjoy a fully immersive entertainment, the Aspire Timeline series is equipped with Dolby® Sound Room® that offers a spectacular surround sound from any pair of speakers or headphones. Born to offer ultra-mobility and total freedom, the Aspire Timeline Series comes with the most up to date communication options to keep you always in touch with your friends and business contacts: built-in Wi-Fi®/WiMAXâ„¢ functionalities, supporting Acer SignalUpâ„¢, allow full connectivity for unprecedented mobility. The perfect companions for a completely wireless life, the Aspire Timelines can be specified with a choice of embedded 3G modules as an option. With the integrated Acer Crystal Eye webcam, optimized for low light conditions and supporting enhanced Acer PrimaLiteâ„¢ technology, you can easily set up video conferences with your business contacts or video chat with your friends. Harnessing the latest Intel Core 2 Duo Processor Ultra Low Voltage solutions the Aspire Timeline series comes with a choice of shared or dedicated VGA and is equipped with DDR3 system memory to breeze through multitasking requirements. Ample storage is provided by an HDD with up to 500 GB of capacity, alternatively there is support for an SSD with up to 64 GB of capacity. 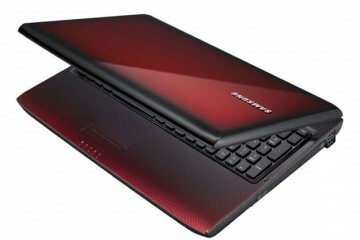 please send me the address of the philppine distributor of ACER….